Welcome to the Fall Peep Show 2019. 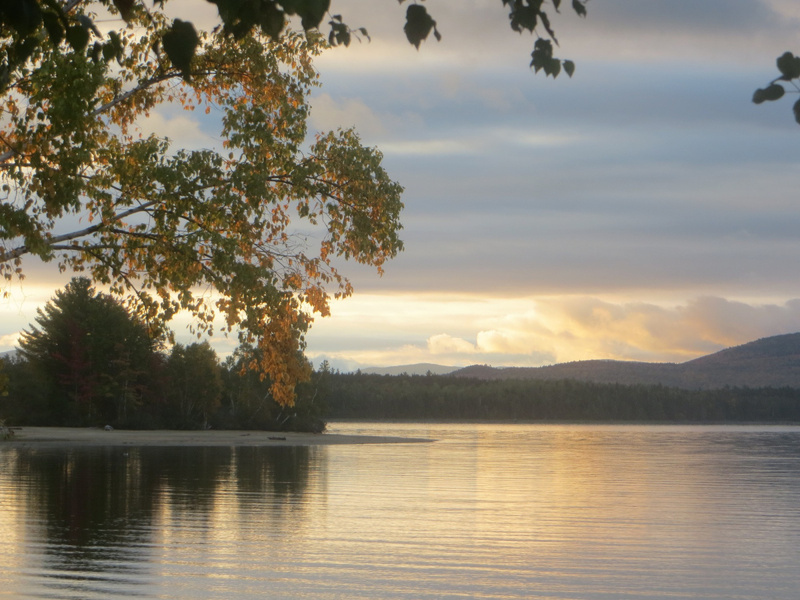 Please join me at the Cupsuptic Lake Campground in Oquossoc, Maine, October 3-6, 2019, for the 7th annual Peep Show to renew old friendships, make new ones and ride the mountains of Western Maine and New Hampshire. The campsites are on the smaller side, so the owners have asked us to restrict each site to two people/tents/bikes per campsite. Reservations are now open! Meals...Friday night's meal will be at the Red Onion, 2511 Main St, Rangeley at approx 5pm. If you're arriving late you'll find the group there. 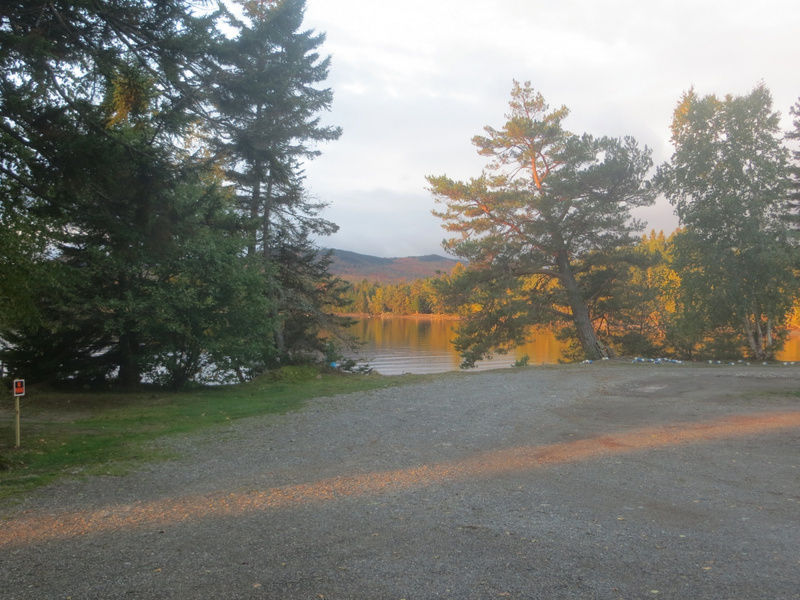 Saturday's meal will be at Sarge's Pub, 2454 Main St, Rangeley at approx 5pm. I'll try to do catered meals for Breakfast and Supper on Saturday if enough riders sign up early. Menus and prices TBD. om28, Supatramp and Hogges like this. Last edited by Tnkrplt; 12-10-2018 at 11:51 AM. Last edited by blaustrom; 12-12-2018 at 08:53 PM. I will be there. I am going to ask Mike and Jim who came with me last time. I will keep in touch. Now if I can only fit in N.S. to next season's riding. Last edited by chirosyd; 12-12-2018 at 07:57 PM. Security is mostly a superstition. It does not exist in nature, nor do the children of men as a whole experience it. Avoiding danger is no safer in the long run than outright exposure. Life is either a daring adventure, or nothing. - quote attributed to Helen Keller. Gary, we may be able to get a small group of riders together to go to N.S. Tnkrplt, Supatramp and RebornRider like this. Ride safe, whenever ya next ride. Tnkrplt, chirosyd and Supatramp like this. Right now it’s in limbo. No one has stepped up as of this date. I have my own 2 events I’m hosting plus a very busy travel schedule this summer so I’m not able to plan a 3rd. *Update...Looks like Syd is starting a thread. It's going to happen! Last edited by Tnkrplt; 01-23-2019 at 01:01 PM.